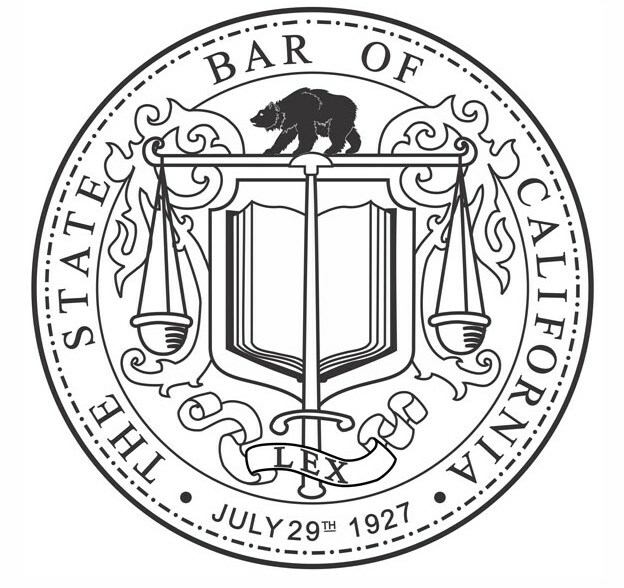 How can I find out the status of an attorney with the State Bar? From the home page of the State Bar website, go to "Look Up a Lawyer" and follow the directions. In addition to an attorney's address and telephone number, this search indicates whether or not a lawyer has been disciplined by the State Bar for professional misconduct.